Sam Kasiano has confirmed he rejected an offer to join St George Illawarra in favour of a move to the Super League. The 28-year-old prop was forced out of Melbourne Storm despite having two years left on his contract and has signed a three-year deal with Catalans Dragons. "All that salary cap stuff, that's the reason I had to leave," Kasiano told a press conference at his unveiling in Perpignan. "I didn't want to go to St George. I felt I was ready to come here and experience France. When I heard about the offer me and my wife said straight away 'let's go to France'. "It is a big challenge, it's an honour to be here and join this great club. I'm just looking forward to playing some footy now." Kasiano arrived in the country on Sunday and coach Steve McNamara says a decision on whether he will make his debut against Leeds at Stade Gilbert Brutus on Saturday will be made after his first full training session. "We'll see," McNamara told the press conference. "He only arrived late Sunday night. "We've had him doing some recovery, we've had him moving around and we'll see how he pulls up after the training session this afternoon and make a decision after that. "Sam is here for the long term. Hopefully he'll be available for this week, if not then we'll look forward to him being available for the rest of the season." 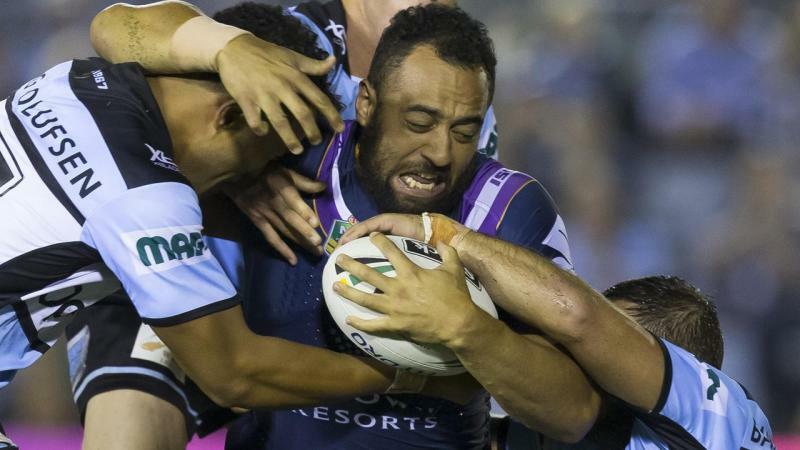 Kasiano, who says he consulted past and present Catalans players Krisnan Inu and Kenny Edwards before finalising his move to France, said he trained on his own in Melbourne before flying out to the UK. "I did the full pre-season and I reckon Melbourne have the toughest pre-season in Australia," he said. "I stopped training probably a week before I came here but I kept training by myself, I didn't want to come here overweight."